Current Vaccine or Titer Records need to be brought in on initial visit. Please Contact us if you have any questions on this matter. From choosing the best possible products, providing a safe and comfortable environment, to making sure that not only the physical but also the psychological and emotional needs of the animal are supported during the entire grooming process. 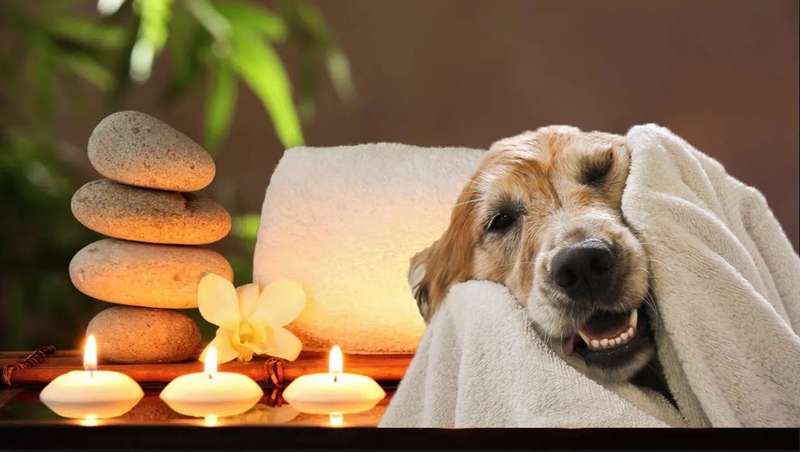 What makes Doglicious Spa and Wellness Center unique is that we provide only Organic Shampoos, Conditioners, and Sprays. In order to ensure that your pet receives the best care, we pride ourselves in using chemical-free products. Check out our Mud Baths!